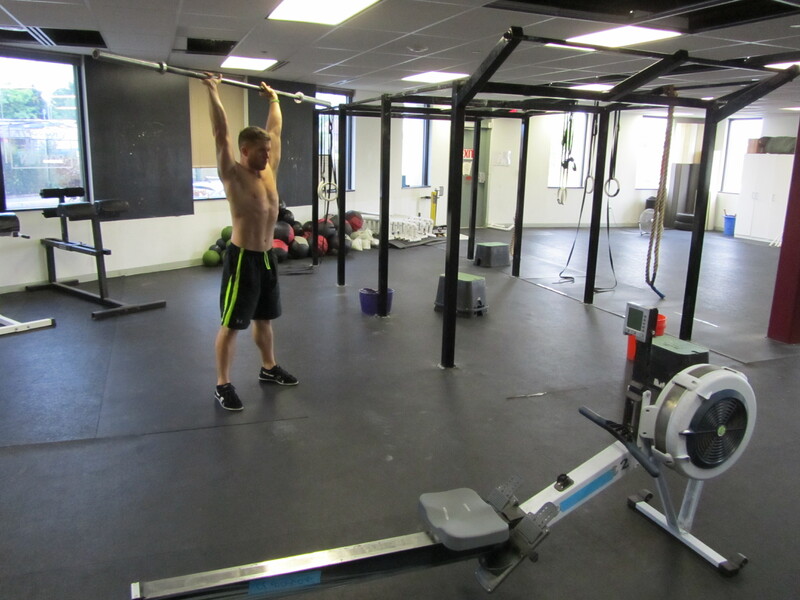 Today’s Rowing WOD is an awesome challenge on all fronts. . 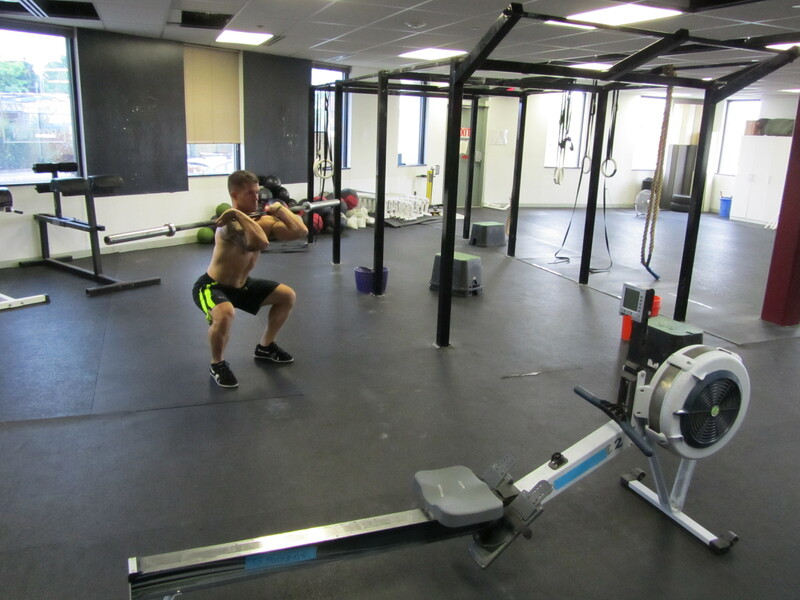 The time domain is similar to a 2k row and that’s what you can focus on during the 750m. In terms of rowing in a competition, this is an example of where a good race start comes in handy. Get off to a quick start and know what you’ll settle to. The first 500m should be executed exactly like your race plan for the 2k we’ll do on Saturday. As you come into the last hundred meters you may want to ease off to save your legs and lungs for the burpees and thrusters. During the burpees each trip over the bar counts as one rep. Instead of jumping and clapping you just have to hop over the bar. This slows you down a bit, but allows you to keep moving. Find a consistent rhythm and just blow through them unbroken. If all goes well you’ll have 2 to 3 minutes to tackle the thrusters. Scale the weight accordingly and be sure to keep a solid posture with your chest up in the bottom. Do as many as possible without putting the bar down and then game the rest in sets of 3-5 reps. You’re score is the number of thrusters completed in 8 minutes. Be ready to finish strong and push it out in the last 15 to 20 seconds just like a 2k. Post Total Number of Thrusters along with your Average 500m Split to comments. This entry was posted in Fitness, Rowing, Strength and tagged endurance sports, exercise, functional movements, healthy-living, mental toughness, recruitment patterns, row 2k, rowing, sports, Strength, training by Renegade Rowing. Bookmark the permalink.